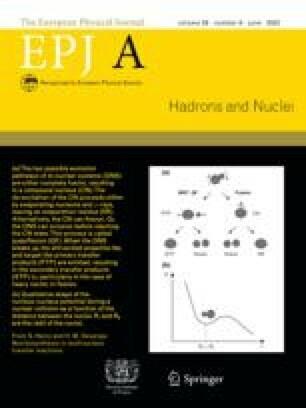 The processes of electron-positron annihilation into π0γ and into π′(1300)γ are considered within an extended NJL model. The intermediate vector mesons ρ 0, ω ρ′(1450), and ω(1420) are taken into account. The latter two mesons are treated as the first radial excited states. They are incorporated into the NJL model by means of a polynomial form factor. Numerical predictions for the cross-sections of these processes are received for the center-of-mass energies below 2 GeV. Our results for the π0γ production are in agreement with experimental data obtained in the energy region 600–1020 MeV.